After Maruti Suzuki, Toyota and Volkswagen, Volvo launched its facelifts to attract more customers this festive season. 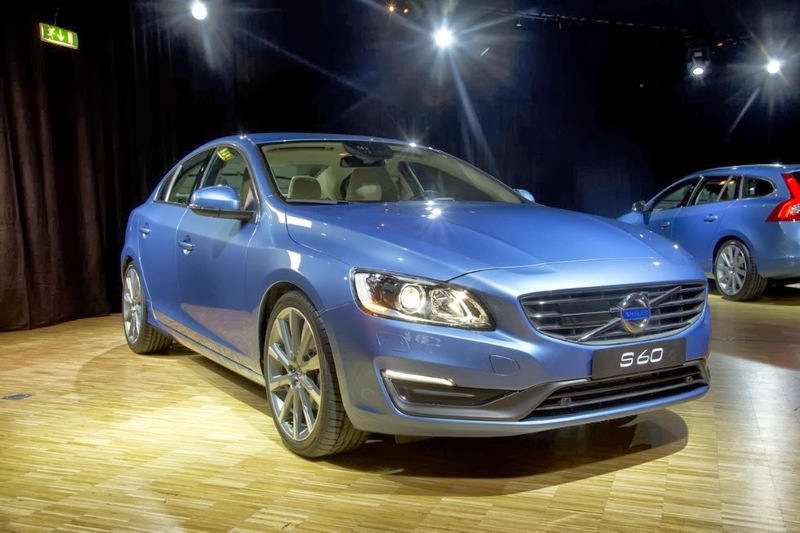 The all new Volvo S60 comes with a price tag of Rs. 29.90 lakh and the price for SUV XC60 starts at Rs.40.5 lakh (Ex-showroom Delhi). The upgraded versions of both these cars get new family look, mechanical update and enhanced equipment levels. Some of the newest features added to these cars include LED daytime running lamps, integrated dual tail pipes and sport seats. The interiors get new 7 inch touch screen and TFT instrument panel. The automatic models get paddle shifters. The updated versions of these cars will cost you Rs. 2 Lakh higher. The new generation Volvo cars look sophisticated and matured for the Indian roads. With these facelift versions, Volvo plans to boost sales and expand its network throughout India. 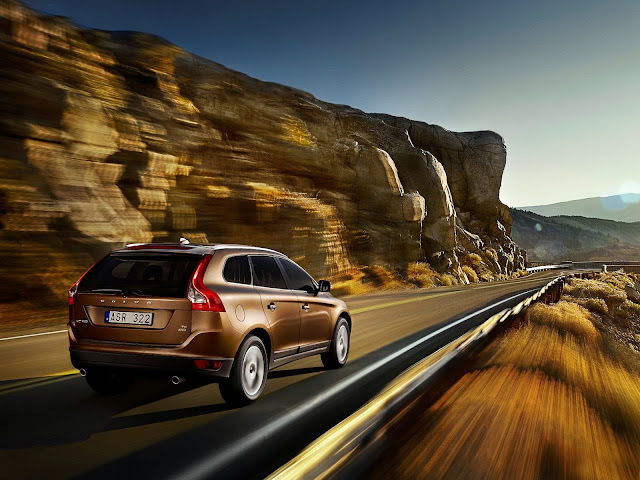 S60 and XC60 are the brand's top selling cars hence Volvo chose these cars for the up-gradation Design and comfort are hallmark of Volvo cars and the latest upgraded models truly exemplifies this. One of the major safety features included in this car are city safety up to 50 km/hr and Laser Assisted Automatic Braking. Volvo took customers feedback seriously for improving the look and performance of these cars. The enhanced versions undoubtedly look more attractive. To know more about Volvo Cars in India, Click Here: Volvo Cars in India: Specifications, Mileage, Price, Engine etc.